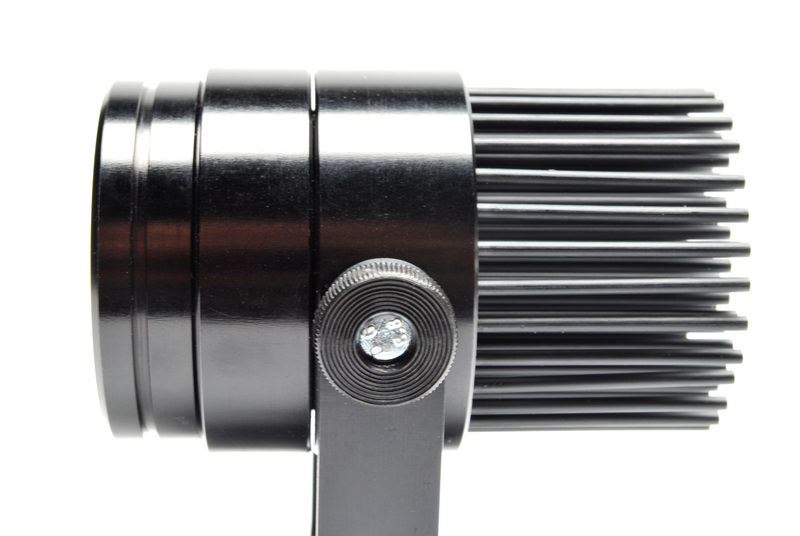 The StarEye Maxi is the big brother of the already well known StarEye. 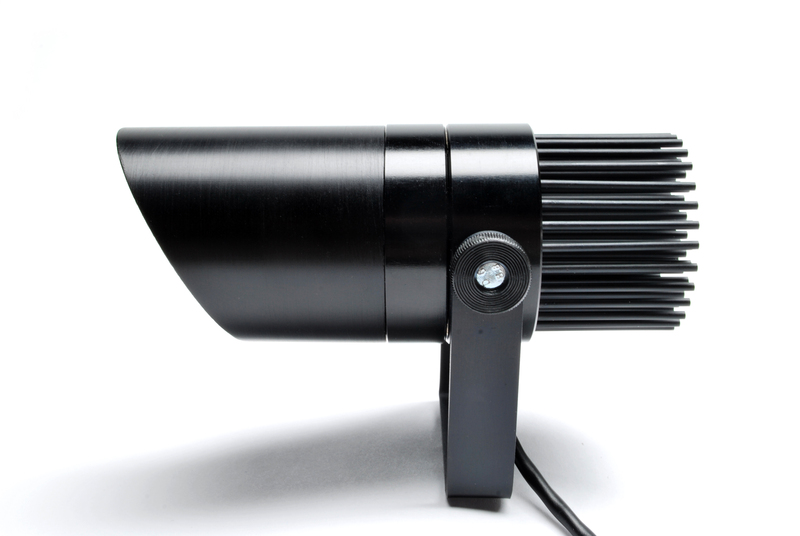 The StarEye Maxi is a small, high power and efficient solution for indoor and outdoor lighting applications. 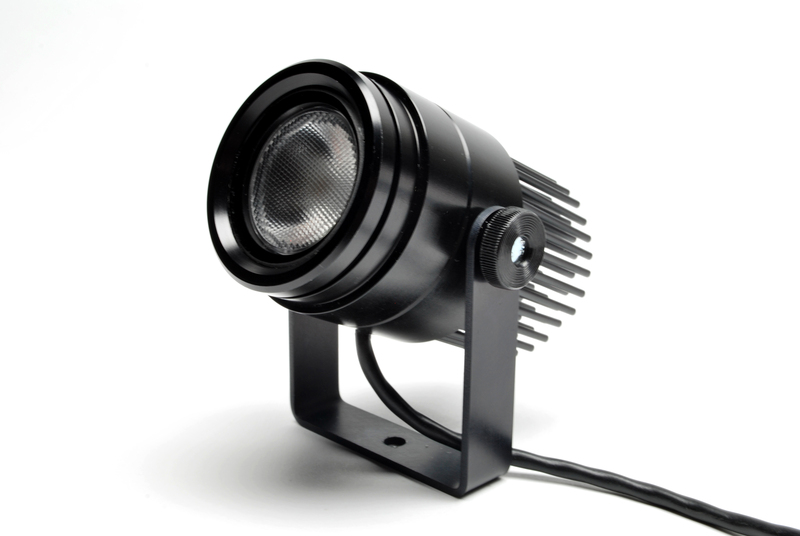 It uses a simple stabilized DC power supply of 24V DC. 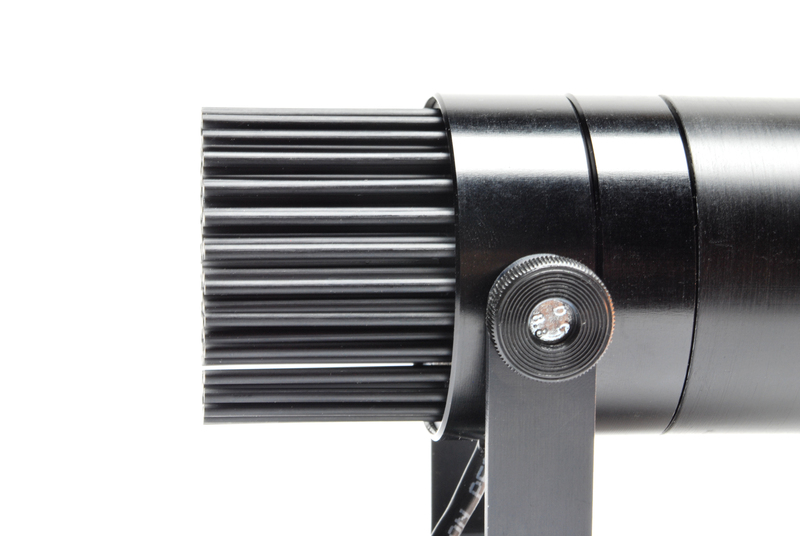 It is possible to use a glare controller to manipulate the light output. 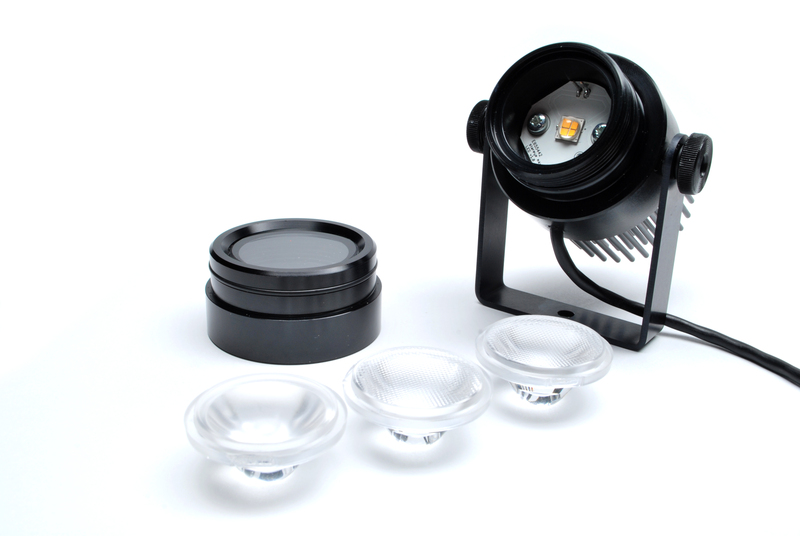 The optics are easily interchangeable, even with the outdoor version. 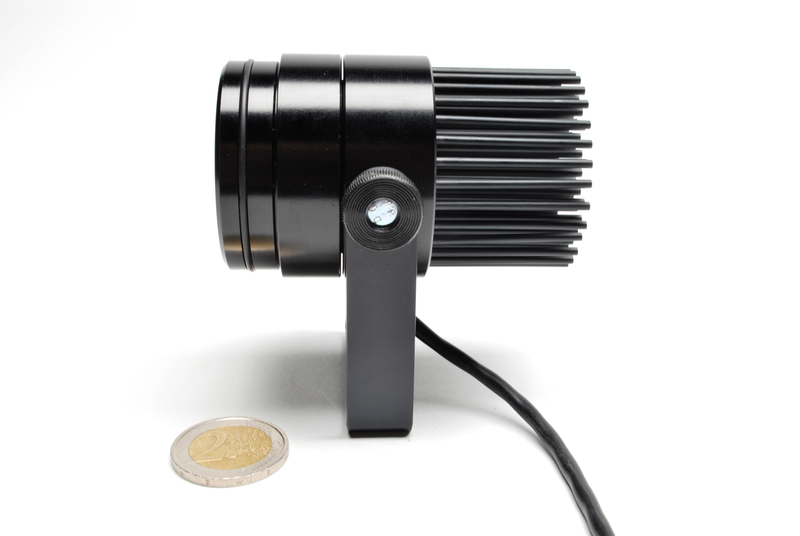 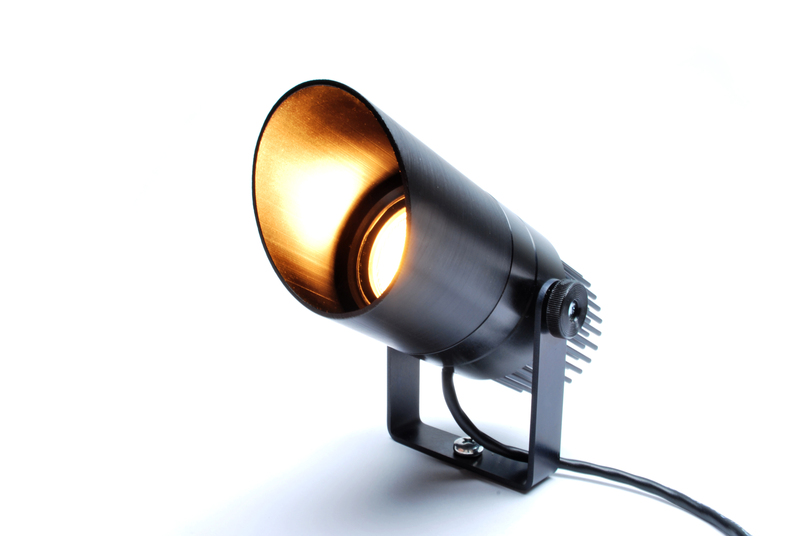 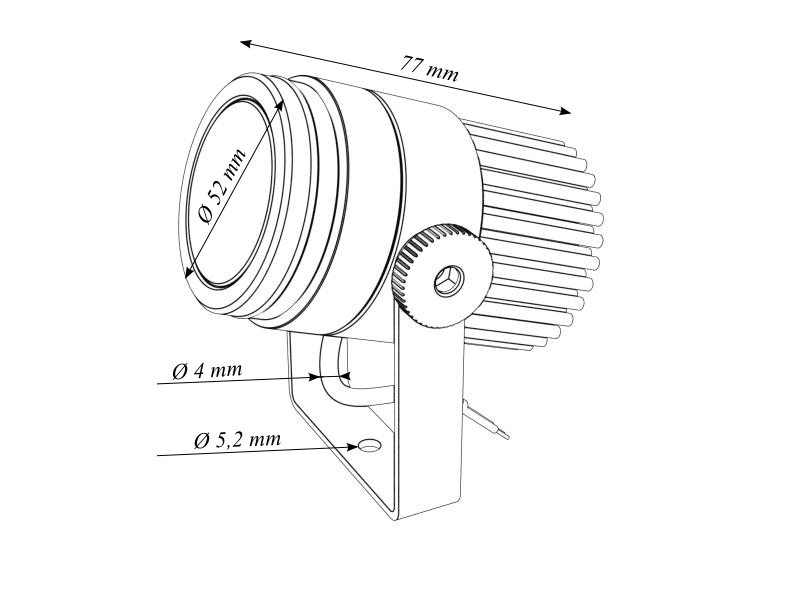 The StarEye Maxi is also dimmable with a standard PWM power supply.